UPDATE (Oct 2011): Click over to –> this story to get an update on all three sources for boomerang laminate. 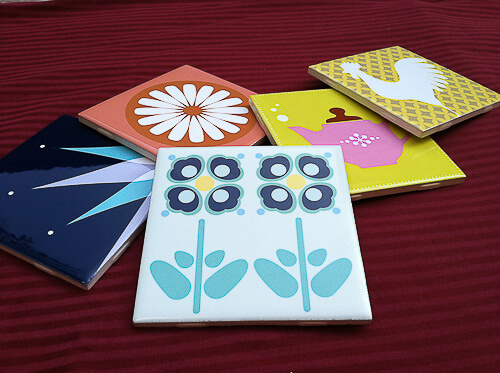 Here is a third selection of boomerang laminates to consider for your retro kitchen renovation. Wilsonart has informed me that residential buyers can buy from this “Indie” line …. it is just a special order placed through a fabricator or dealer who would actually be the one ordering it from Wilsonart. 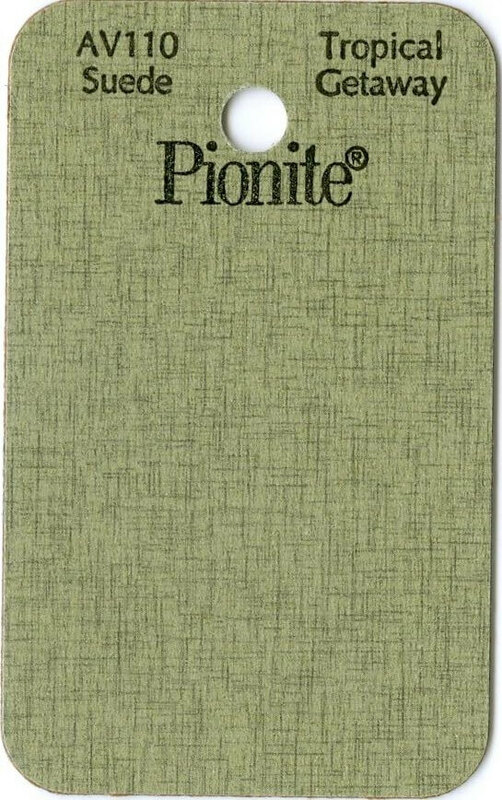 Oct. 2011 update: Best-known prices for this laminate are at A Moment In Time. Disclosure: A Moment in Time is currently an advertiser on the site. This mention is not part of the deal, though. And if I find this laminate at a lower price, I’ll update you! 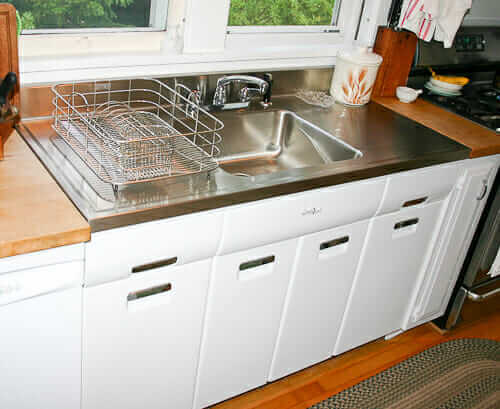 We still have this same pattern in yellow with green and brown, I believe on the built in downstairs bar~with stainless steel rim and mint condition~ha! 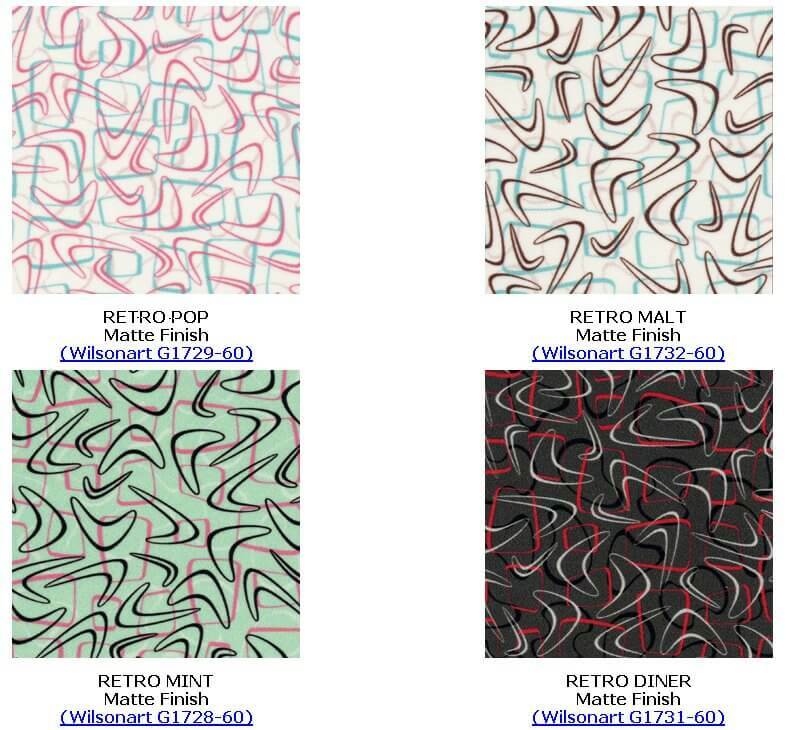 I finally got my order in for “Retro Pop” …….. it was simple, Wilsonart is located in Mississauga, Ontario, Canada & I ordered through them. I requested that the laminate be done in gloss, instead of the matte finish they offer & they are doing it my way !! ( for slightly more ) . I also was able to get the 1 1/4 aluminum T – molding , for the counter edge; through Rona Millwork ( special order ) here in Canada, I thought I’d be having to pay a lot more for both the products & the shipping from the USA to Canada…… so I’m happy how easy the whole process was !!! I’m adding both to the cabinetry & the counter size – with any luck, the kitchen will be done in a 2 week period, starting in & around 3 weeks from now. I’m getting excited !!! The actual plan, is not only to improve the look of the space, but to also make it much more functional than it is at the present ……… it’s been a challenge trying to cook in there !!! Thanks for all your motivation Pam !! !